If you don’t want to come back home from the holidays with hair that is dull and damaged, you need to get ready to make a change. First and foremost, most people don’t pay much attention to their diets during the holiday season. They might stop drinking as much water, fail to take their vitamins as directed and eat too many foods that are not designed to support health growth. Then there’s also the fact that the holidays make for more relaxed hair maintenance routines. Save your hair this holiday season by getting ready in advance. You don’t want your hair to look like a ratty bird’s nest underneath your favorite holiday themed wool knit cap, so find hairstyles now that you can do in about five minutes. It is easy to forgot to care for your hair when you are always busy with holiday travel or will be taking off weeks at a time from work. 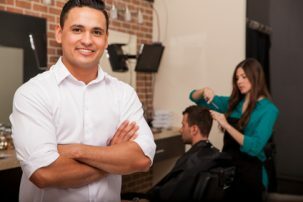 In fact, you might get downright lazy about caring for your hair because you’re so caught up with making holiday plans. Try putting your hair in stylish braids or getting your locks cut into a simple layered bob so that you don’t have to fuss with your hair in the morning. Don’t forget about making appointments with your hair stylist so that the health of your hair can be assessed every few months. 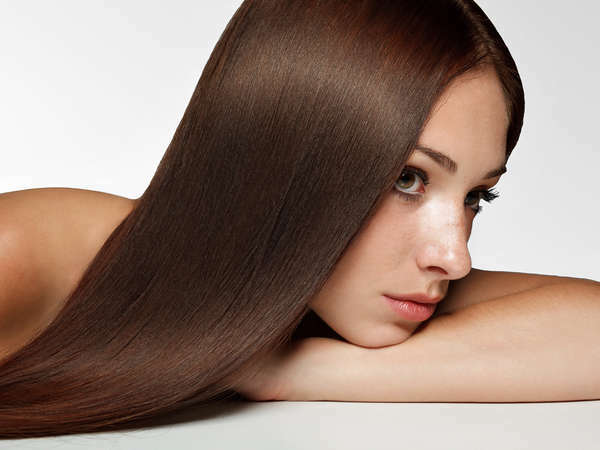 You can develop split ends during the holiday season fast if you don’t get regular trims and deep conditioners. If you think that the health of your hair is suffering due to having a dry, flaky scalp, or because your hair care maintenance routine has been lacking, go to your stylist and get help before the situation becomes unmanageable. If you don’t want the cold weather to make your dry hair damaged, keep your hair under cover. Use a scarf to wrap up your hair before you walk out into the cold and wear it up so that none of the ends are exposed. You will also need to participate in more hair care maintenance at home so your hair stays nicely protected from cold and dry weather. 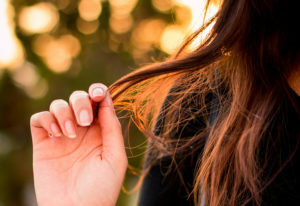 Hair can shed in the winter so don’t be startled if you see more loose hairs coming out when you run a brush through it. With enough TLC, your hair will stay strong throughout the colder months and end up looking great as soon as spring approaches. Contact us now to book an appointment with our expert NYC hair stylists.